When it comes to the best siding contractors, you’ve come to the right place! The first thing you see when you come home is the outside of your house, and you want to be happy when pulling into your driveway. Installing siding can make a huge difference, and can bring your home back to life and look brand new. With all the developments in siding over the recent years you have more options than you know. At Northside Home Improvement, our experts help you pick out the best looking siding design for your home and show you all the options available. There’s no doubt that the exterior of your home will be the first impression for friends, family and neighbors. 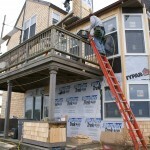 Homeowners usually consider installing new siding for a number of different reasons. They may want to change the look of their home’s exterior, boost curb appeal, increase the value of their homes, or need to replace visibly worn or damaged siding. With over 35 years of experience, Northside Home Improvement has built a strong reputation by offering quality products, outstanding service, and competitive pricing. Today, we still have the same work ethic, motivation, and renewed sense of urgency to provide customers the best experience possible. New siding is a big investment that most homeowners only make once or twice in a lifetime. The type of siding you choose for your home should accentuate the character and design of your home, and you expect it to look great for a long time to come. Whether you’re looking to add energy-efficient siding options, gain aesthetic or financial benefits, increase your peace of mind, or simply spend more time enjoying your home, there are many amazing benefits of new siding. Ready to explore your options? 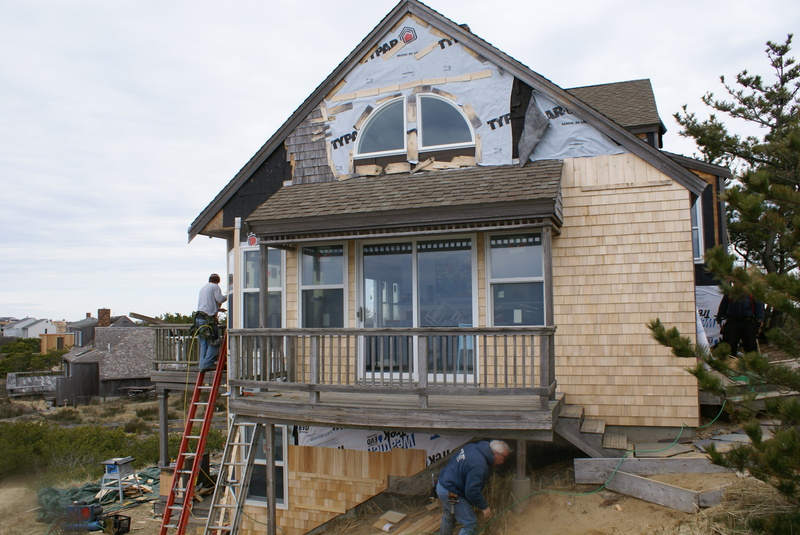 Our expert siding contractors can help! Contact us today for a free, no-obligation consultation.